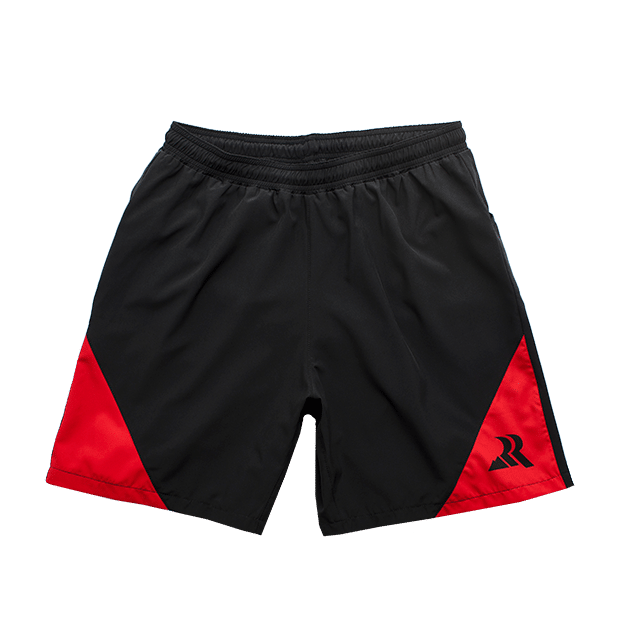 Men's Running Shorts With Pockets | Ruff Rd. Designed with distance and functionality in mind. Pockets are distributed evenly to provide balance. The new WINDSERT™ technology allows these running shorts to be worn in all types of temperatures. This technology combines a windbrief and short into a single pair of men’s running shorts. Perfect for your first 5k all the way to your 100+ mile race. Go the distance without the extra gear. There are four well-balanced pockets that provide maximum storage with minimal bounce. There are rear-facing holster pockets on each side for immediate access and two inner pockets. 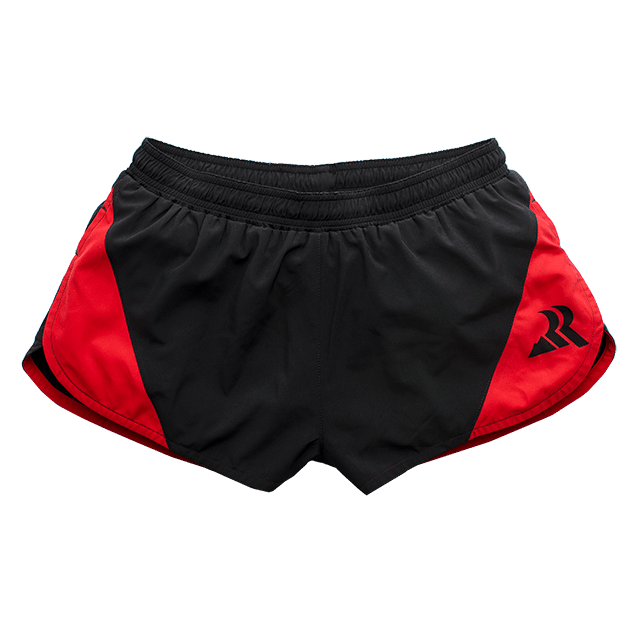 These men’s running shorts also include an insertable/removable windbrief for personal protection of important body parts during inclement weather. Simply insert this to the outer liner, making it possible to train comfortably in all weather conditions. The main portion of the short consists of a lightweight, moisture-wicking, antimicrobial, polyester material. There are two styles to match your preference: long or short. Both styles offer the same features that make these short unique, yet simple and functional. 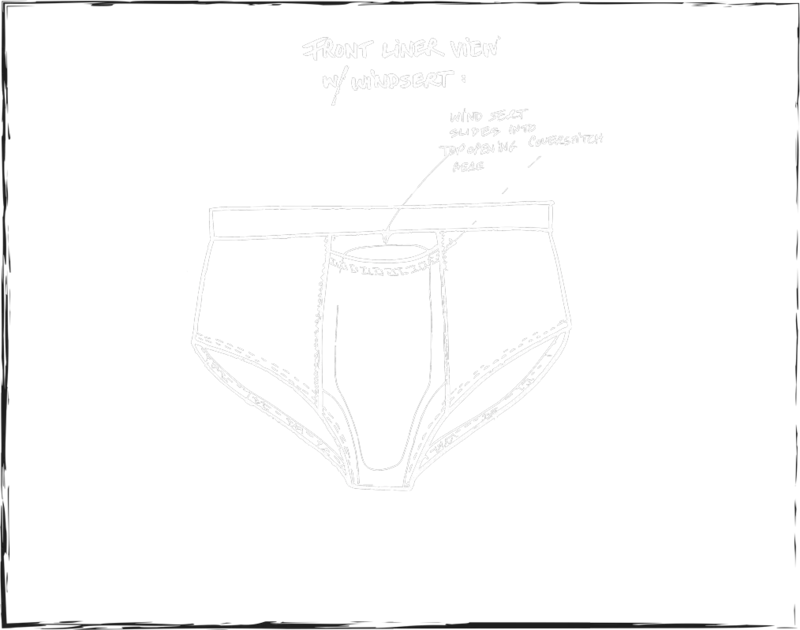 Introducing the first Insertable windbrief. In cooler conditions simply attach the WINDSERT™ within the lining for protection from the cold weather. For more info on this new technology keep scrolling down! Introducing the first Insertable windbrief on the market. This technology allows these shorts to be worn in all conditions. In cold conditions, simply attach the insert piece into the slip pocket to provide added heat and protection from the cold wind. No more wearing or buying a whole extra for the added protection. If you’ve ever had trouble deciding between shorts or pants in cold weather, these shorts are a practical option for you! 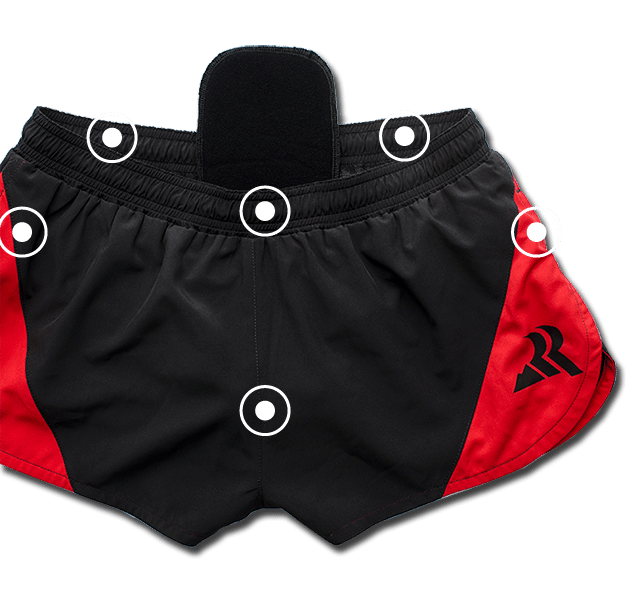 This Windsert TM feature will help broaden the temperature range for wearing men’s running shorts. RUFF RD. 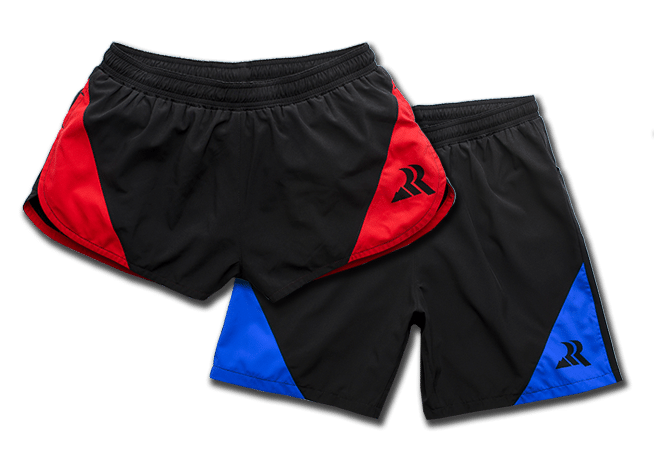 Running shorts for runners. By runners. FOUR total pockets evenly distributed with contoured rear holster pockets to help provide a low bounce ride. Designed by runners who represent the voice of the customer. 2-in-1 value of shorts and brief in one pair. $120 for $69.99! The first and only Insertable windbrief that will keep you in shorts all year long. Priced competitively without sacrificing quality, we want to keep our customers’ best interests in mind. Ruff Rd. will launch with 2 basic styles. Stay tuned for more product offerings as we build. Running is not, as it so often seems, only about what you did in your last race or about how many miles you ran last week. It is, in a much more important way, about community, about appreciating all the miles run by other runners, too. Help athletes achieve their dreams by giving them the best for their best. Our mission will be the driving force of our products. Our goal is to have our products speak for themselves. This idea started through listening and observing local runners. We will continue with this approach in hopes of offering better products and intuitive designs.  In its infancy and core, Ruff Rd. is targeted towards male runners. Will this change? We hope so! BUT only if we can meet the needs of our customers in a product we can stand behind. In fair skepticism, you should be asking, “Why should I trust you?” Our runners are committed, passionate, accomplished, and above all respectful. Such accomplishments include sub 2:35 and 2:25 marathons, sub 25 hour Leadville Trail 100 mile run, 25 minute 8K times, and finishing the Grand Slam of Ultrarunning. We keep challenging ourselves to progress and hope to add more to this list. In fair skepticism, you should be asking, “Why should I trust you?” Our runners are committed, passionate, accomplished, and above all respectful. Such accomplishments include sub 2:35 and 2:25 marathons, sub hour 25 hour Leadville Trail 100 mile run, 25 minute 8K times, and finishing the Grand Slam of Ultrarunning. We keep challenging ourselves to progress and hope to add more to this list.